Americana bluegrass-country band New Reveille releases their second album “The Keep” on September 7, 2018. The album was premiered exclusively on Billboard. Recently, the band signed to Loud & Proud Records, the album is the first album under the label. Back in 2013, the band released the debut album "Cannonball" as independent. The new album comprises of 13-track and produced by Nashville based Ben Fowler (Rascal Flatts, Ruby Amanfu, Lucy Hale, Kip Moore). 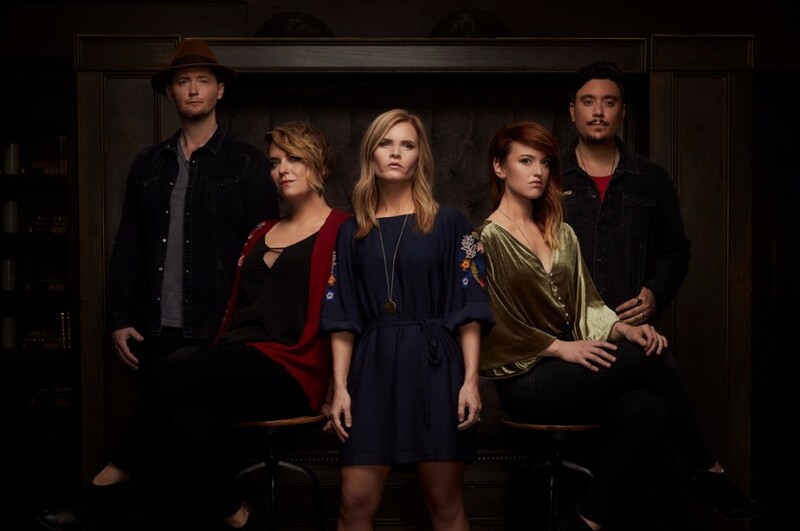 New Reveille is composed of Amy Kamm (lead vocals), Daniel Cook (banjo, guitar), Autumn Brand (violin), Kaitlin Grady (cello) and George Hage (guitar). 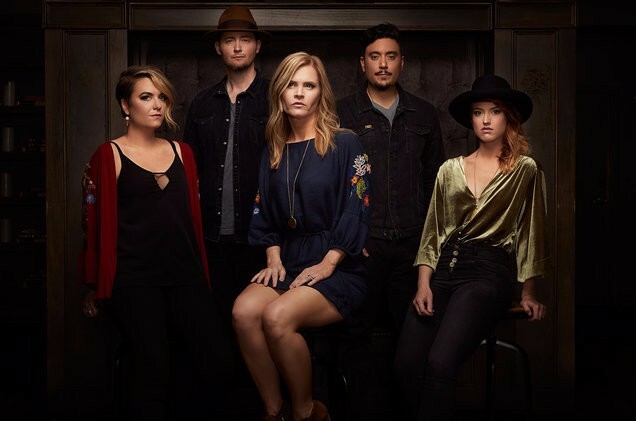 New Reveille will perform at the 19th annual AMERICANAFEST in Nashville on September 15, 2018. Followed by, the band will play at Groove In The Garden on September 22nd and the IBMA World Of Bluegrass Festival on September 27th both in Raleigh, NC. "We just wanted to up the ante and, it's a cliché to say, take it to the next level. I can say for myself that I never really set out to do anything other than make a great record that just connects with people, but we definitely wanted to be more organic with it instead of it being reverse-engineered like it was the first time. We've developed a lot of chemistry, almost like the band was born again. It's all really good people. We all like each other and we're all good friends. It's been a joy for that to blossom as we just ramped things up. Living in a house for a month while we made the album, there was a lot of bonding there as well."